How Far is Balaji Elina Residency? 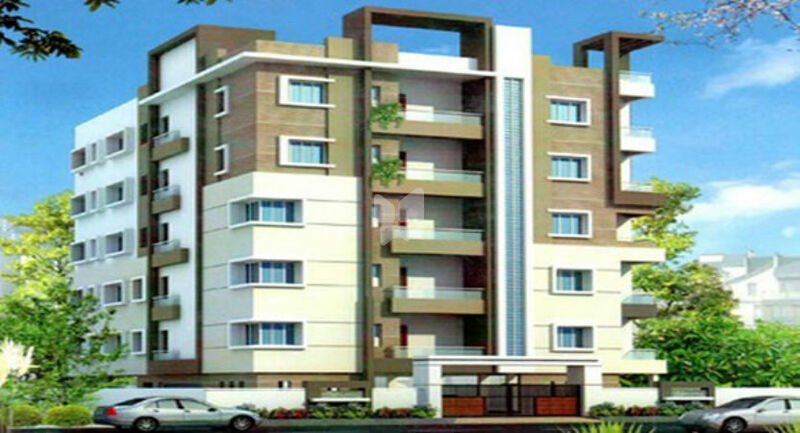 Balaji Elina Residency is a residential development by Balaji Constructions, located in Hyderabad. 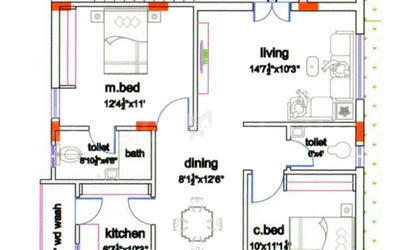 It has a thoughtful design and is well equipped with all the modern amenities and basic facilities. 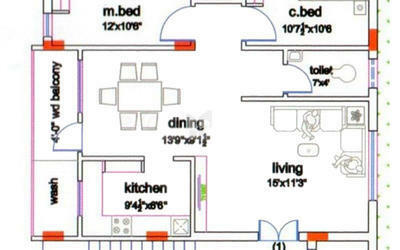 The project offers spacious and well-designed 2BHK and 3BHK apartments. Bath room Fittings: Jaguar/Laurent IGrohe or equivalent make.